1. 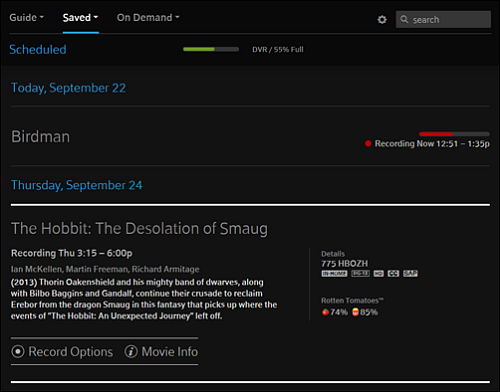 Go to the XFINITY TV portal. 3. On the Scheduled page, click the recording you want to change. 5. 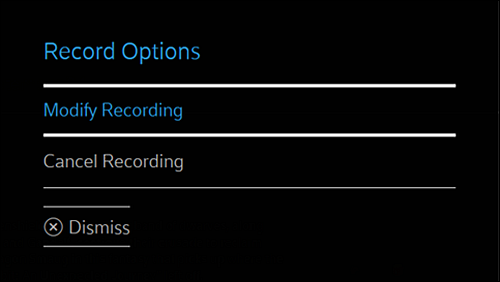 In the pop-up box, click Modify Recording. The recording options are different for a TV series and for a movie or single-episode TV show (for example, a special event). That's it! 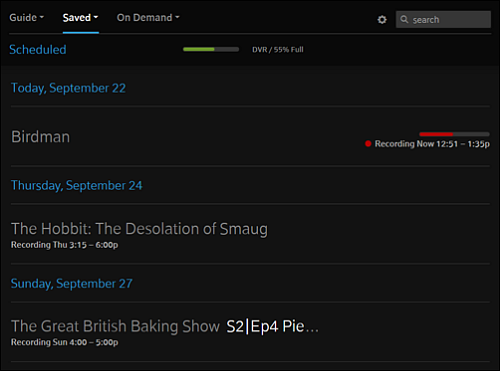 You now know how to change your scheduled cloud-based DVR recordings.